Pour a cup of tea and listen to women’s rights first wave audio podcasts (short)! When preparing for 2020 and the 100th anniversary of the 19th Amendment to the US Constitution, sooner or later you’ll crave more information about the long and difficult and uphill struggle waged by tens of thousands over the period from 1848 to 1920. One way of getting a clear picture is to listen to audio podcasts when sweeping or scrubbing the tub, or any of the long list of “to dos” waiting for you when you start the day. This selection of nine podcasts is from Doris Stevens’ book, Jailed for Freedom, published in 1920. You can buy the book. And even better yet, get the book free on the internet to read. Another choice is to listen to the podcasts linked here. Doris Stevens worked with the National Woman’s Party, and her perspective is fresh from the movement. She didn’t wait long after the 1920 ratification to sit down and start writing. “Playing Politics with the President.” Podcast #1. Podcast #2. Podcast #3. Podcast #4. 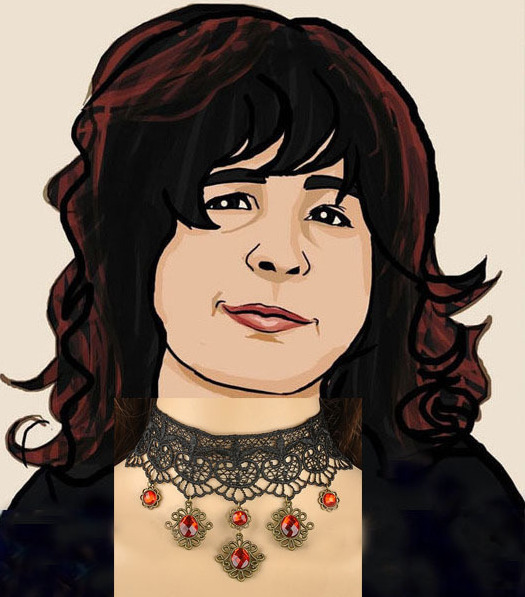 Podcast #5. Podcast #6. Podcast #7. Podcast #8. Podcast #9. This podcast series shows how from 1913 to 1917 that bolder tactics and strategies would become necessary if American women expected to win the right to vote. Success came about as a result of everyone working together, especially the contributions of feisty devil-may-care types who worked alongside more traditional types of women. These podcasts are from Jailed For Freedom by Doris Stevens. Audio by LibriVox. 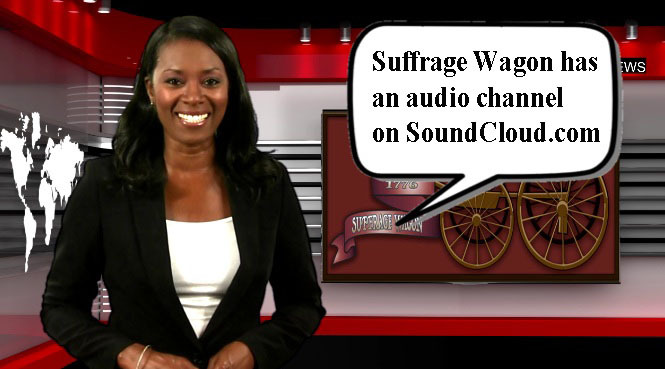 Production by Suffrage Wagon News Channel. People’s ideas of travel destinations has been changing in recent years with the cost of fuel and shifting tastes. No longer is it satisfying to visit a tourist destination with canned exhibits and empty meaning. Folks want an experience that’s reasonable in cost. A good cup of tea is in this category, especially if one were to visit Albany, New York and then drop by a tea house for a cup of tea and sweets. The suffragists patronized tea houses, in part because they weren’t always welcome in restaurants without male companions. Sandra Weber will present a program about Inez Milholland at the Susan B. Anthony Museum & House in Rochester, New York on December 3, 2018. It is part of the museum and house lecture series in its 16th year. Subscribe to Suffrage Wagon News Channel posts each week by signing up on the subscription form on the home page. Subscribe to Suffrage Wagon’s quarterly newsletter. Stop by Suffrage Wagon Cafe for special programs. Suffrage Wagon Cooking School has demonstrations and recipes. I am sick in bed and have the time, finally, to listen to these podcasts. Thanks for making them. I celebrated with you during Hot Tea Month in January in 2015. Thanks for the heads up so I can be ready in 2019.